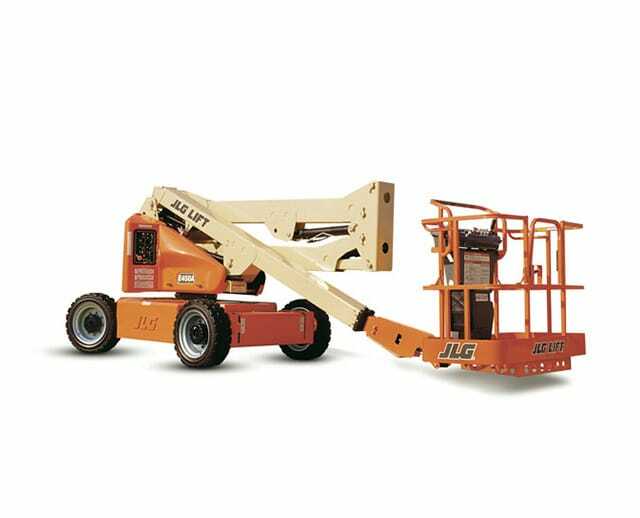 The 40 ft electric articulating boom lift provides operators with the reach and precision needed to access out-of-reach or inaccessible work locations. 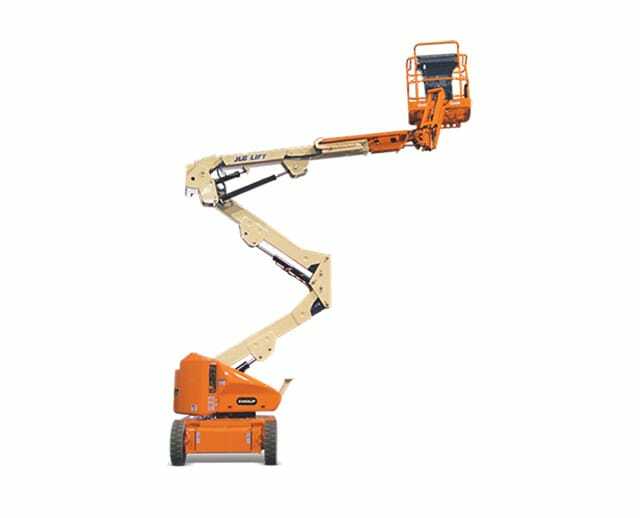 Its articulating boom arm provides up to 40 ft of lifting reach, and is used to give operators the up, out, and over capabilities needed to extend over walls, wires, or other barriers that my obstruct access. 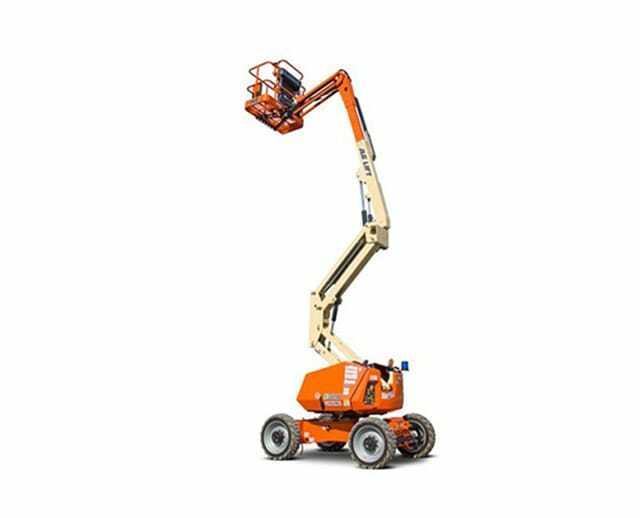 Because of its ability to provide a stable work environment at high elevations, it’s ideal for general construction and maintenance tasks.